Alaska is huge—bigger than two Texases put together, with a longer coastline than all the other states combined. So it's probably no surprise that you can't see all of our craggy, snow-capped mountains, vast tundra plains, gravel-beach rivers, and stunning fjords in just a couple of weeks. What you can do, though, is make a pretty good inroad on the adventure. 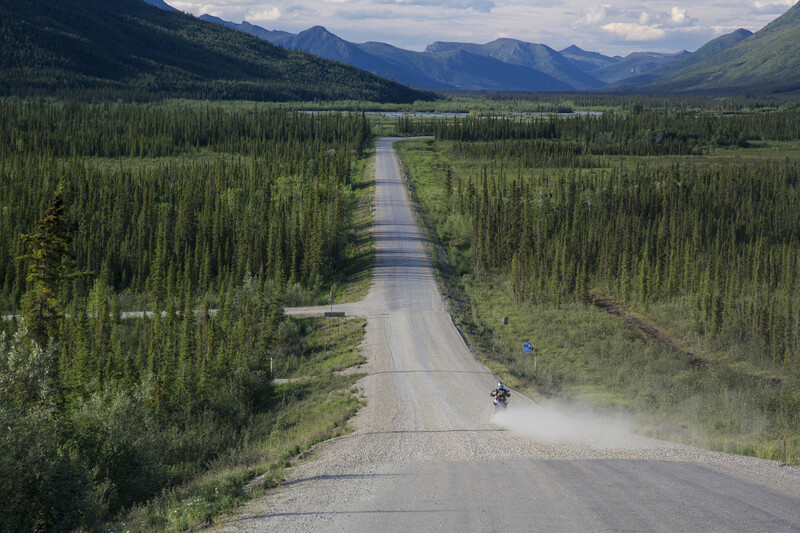 Think of this 10-day itinerary as a sampler platter, showing you a smattering of all Alaska has to offer without ever leaving the road system. Let's start in Valdez. This is the perfect launching off point if you're driving into Alaska (just hang a left at Tok and keep heading south) or arriving by car ferry. If you're flying into Anchorage you'll need to rent a car and drive here—it's about six hours of some of the most beautiful scenery you'll ever see, plus a stop by the Matanuska Glacier roadside (mile marker 102), where for ($25) you can walk a maintained trail on the glacier, or hire a guide to take you trekking on the ice. 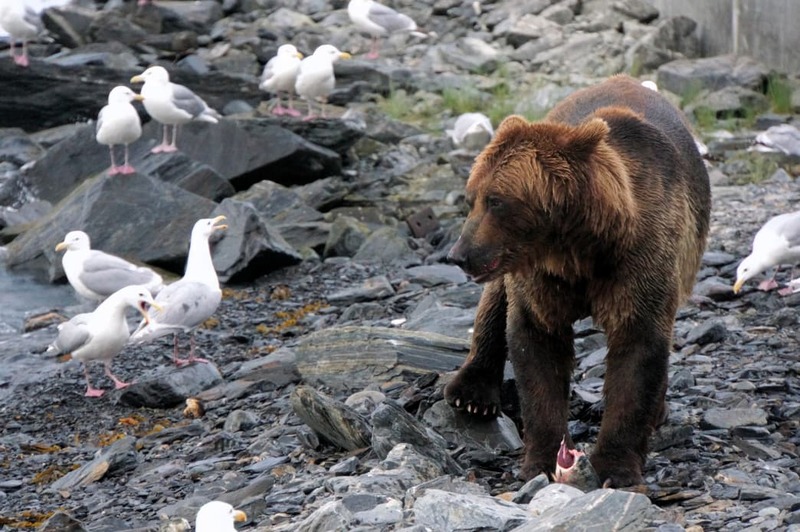 The tiny port town of Valdez is heaven on Earth for all things outdoor recreation. On your first day, visit one of the world's fastest-retreating tidewater glaciers, the Columbia Glacier, aboard the mom-and-pop-operated Lulu Belle , a beautiful 65-foot boat built by the man who captains it. "Captain Fred" is known for his colorful narration, getting you closer to the calving face of the glacier than any other tour, and happily making detours to provide the best wildlife watching. If you're more of a paddle-power person, take a water taxi with Anadyr Adventures , the original kayak guides in Valdez, and paddle through the fringes of the Columbia's ever-swirling field of icebergs. The next day, check out Valdez's lush landscape on foot by hiking one of the local favorites: Either Mineral Creek , a 12-mile trail which you can shorten quite a bit if you have a four-wheel-drive vehicle with good clearance, or the rolling, 4-mile Solomon Gulch Trail (recently renamed the John Hunter Memorial Trail ). Whichever hike you choose, get an early start so that you can make the six-hour drive to Fairbanks that afternoon. That makes for a long day, but it's worth it. Check out the herd at the Running Reindeer ranch , where you can stroll through the forest with reindeer—basically, domesticated caribou—roaming free all around you. From there, head to Gold Daughters , a gold-panning operation run by the young heirs to one of Fairbanks's original gold-panning attractions. There's no staged gold here; you pan your own from the piles of pay dirt out back. They have quite a bit of historic mining equipment on display, too. Just across the street is the pipeline viewing station, where you can get an up close look at the Trans Alaska Pipeline System, which delivers oil from Prudhoe Bay to Valdez. 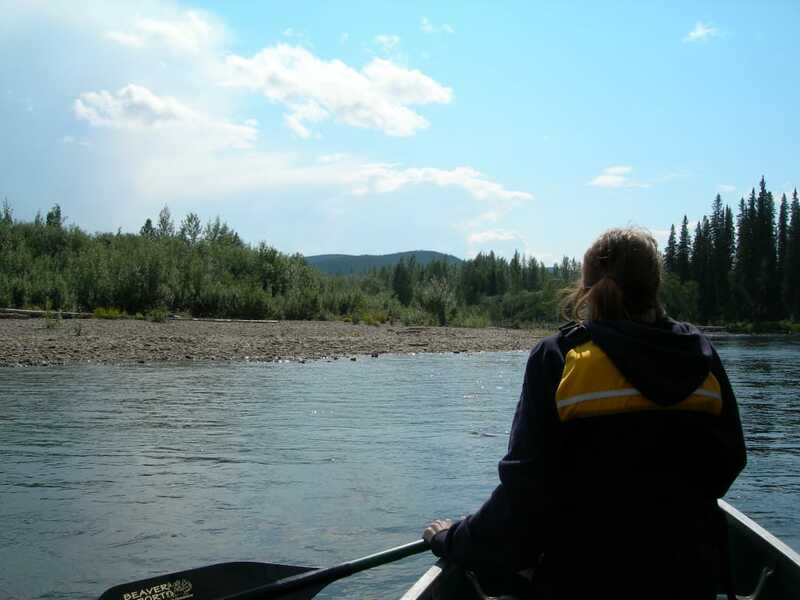 If you haven't had quite enough yet, book a peaceful late afternoon float along the Chena River with Canoe Alaska. You can float down to The Pump House—a historic, brewpub-style restaurant that visitors love for its ambiance—then catch a ride back to your car. 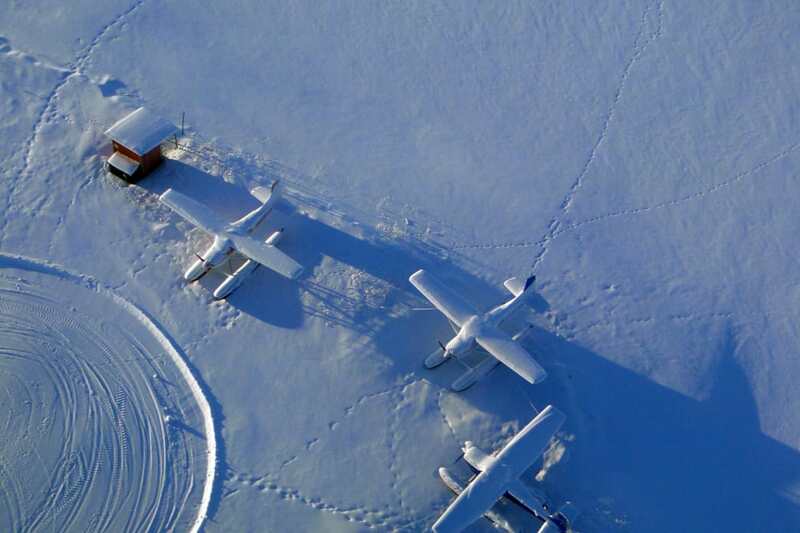 For the truly adventurous, get up in the wee hours for a fly/drive tour above the Arctic Circle with Northern Alaska Tour Company . 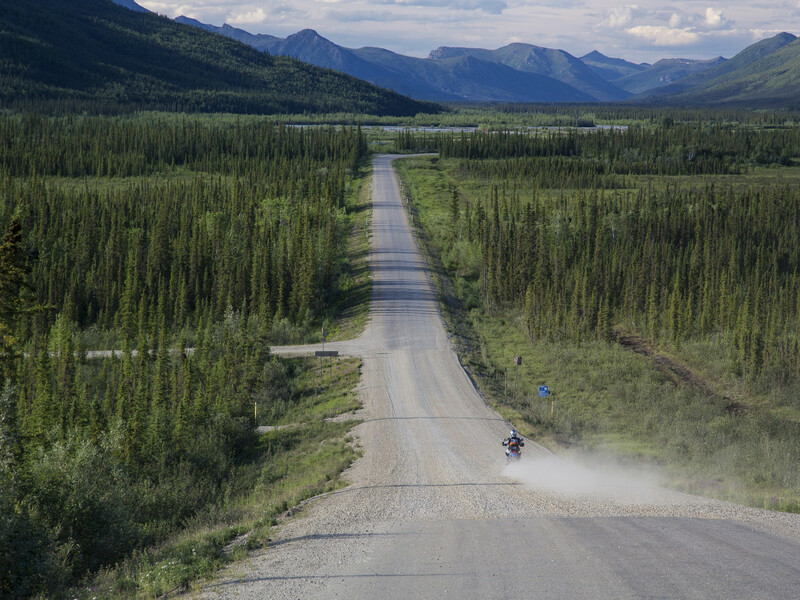 This uniquely Alaskan experience starts with a flight above the Arctic Circle in an 8-passenger commuter plane—standard transport vehicle for rural villages—then a drive back on the Dalton Highway, aka the Haul Road, which runs all the way from Prudhoe Bay down to Fairbanks, dodging potholes and semi trucks along the way. For a more relaxing day head out to Chena Hot Springs Resort, a geothermal-powered mecca of sustainability that's known for the soothing waters in its natural rock pool (you must be 18 or older). Buy a day pass for the hot springs and take a dog cart ride with their kennel of retired and rescued sled dogs. Sleep in! 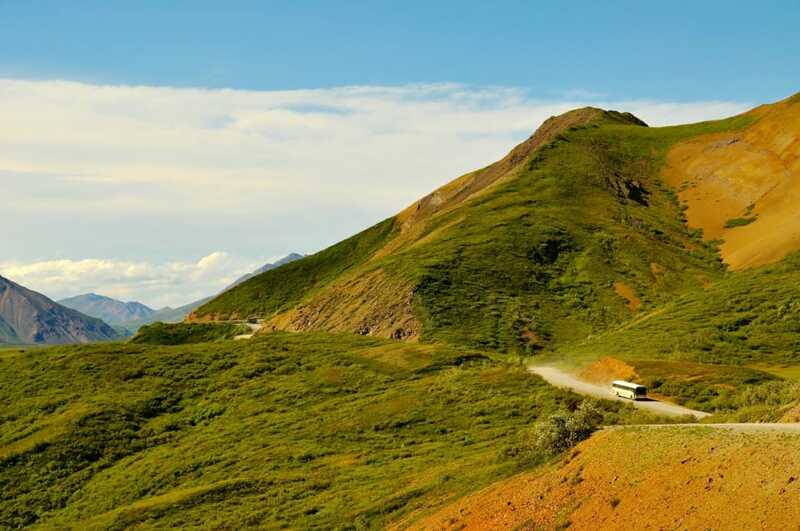 Then take a leisurely drive south to Denali National Park , where you can explore the visitor centers, day hike near the park entrance, and book your bus ride into the park for the next day. This is the "default tourist trip" with good reason—it's your best chance to see wildlife and sweeping, wilderness landscapes, all in one go. If you take a camper bus, you can hop on and off at your convenience. If you want a little more of a guided experience you can book a number of day trips from the visitor centers, or try the Denali Backcountry Experience : You'll bus in to the Denali Backcountry Lodge in Kantishna, then stay overnight before returning the next day. 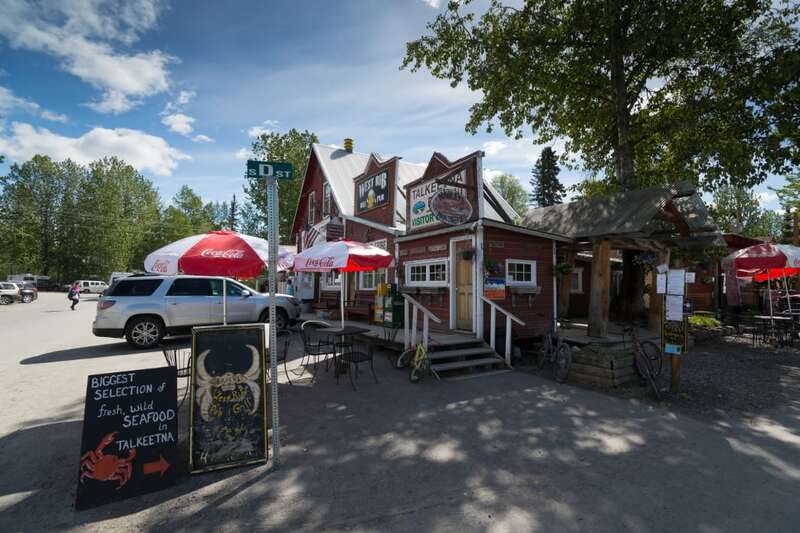 Head south to the quintessentially quirky Alaska town of Talkeetna, then hop on the Hurricane Turn train heading back north. Locals use the train as a commuter shuttle between remote communities, cabins or outdoor excursions; visitors come for the colorful narration, great photo ops and beautiful vistas along the Big Su River. It might seem contradictory that you get your best views of Denali (the mountain) after you leave Denali (the park), but Talkeetna is one of the best vantage points for seeing the mountain—if it's not hidden behind weather of its own making. 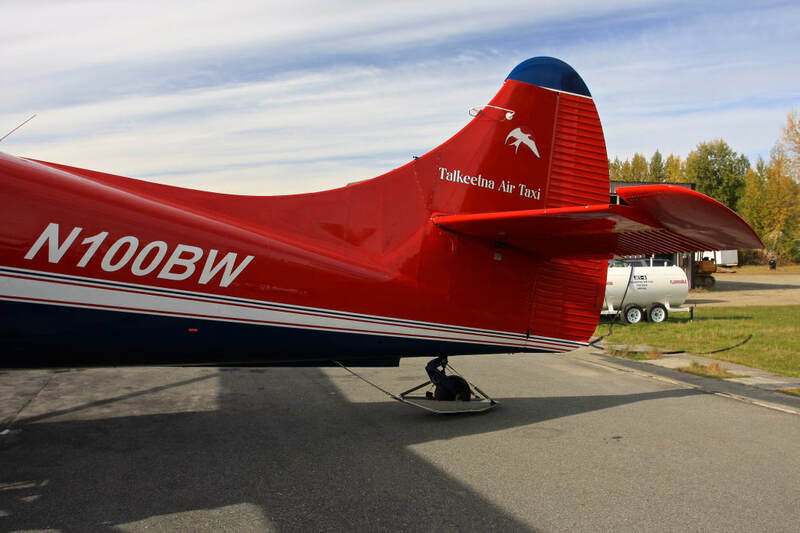 Take a flightseeing tour with Talkeetna Air Taxi to get a closer look, or stick to the water and score great mountain views, and maybe some up-close wildlife watching, with Mahay's Jet Boat Tours . Leave yourself a little time to visit the Talkeetna Historical Society's tiny museum—it's a real gem, and entry is only $3—then make the evening drive into Anchorage. 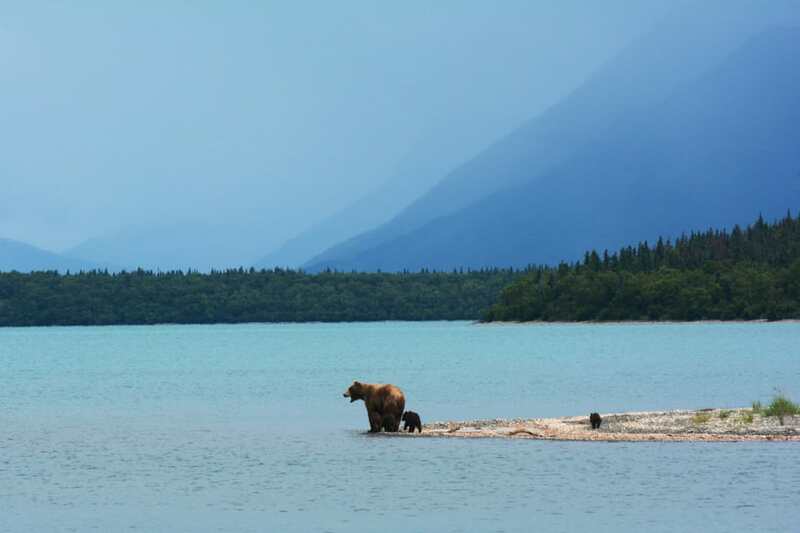 Take an all-day bear-viewing trip out of Anchorage; you can easily fly to either Lake Clark or Katmai in a small plane, get your fill of bears, then be back in time for a late dinner. If you'd rather stick close to town, visit the Alaska Native Heritage Center , the best place to learn about Alaska's eleven indigenous cultural regions, then drive to the Alaska Wildlife Conservation Center , where you can get up close views of bears, moose, elk and more in a natural habitat. Then make a late drive south, either to Kenai/Soldotna for river fishing the next day (hire a boat to avoid the combat scene on the shores), or to Seward for a half-day combo of kayaking and hiking at Caines Head, where you can see World War II relics hidden in the coastal rainforest. Once you've had your adventure for the day—either fishing or exploring Caines Head—head another couple of hours south to Homer, the literal end of the road. This artsy, foody fishing community is known for its beautiful beaches, amazing eats, great ocean fishing and a laid-back vibe that'll make you want to stay forever. Take a water taxi across Kachemak Bay to the tiny community of Halibut Cove for an evening seating at the renowned Saltry restaurant (it's worth the splurge), then ferry back to town. The beach camping here is stellar mid-week (but ridiculously crowded on summer weekends), and the bed and breakfasts are delightfully cozy. If you're driving back out of Alaska, it's time to start making your leisurely way north again. 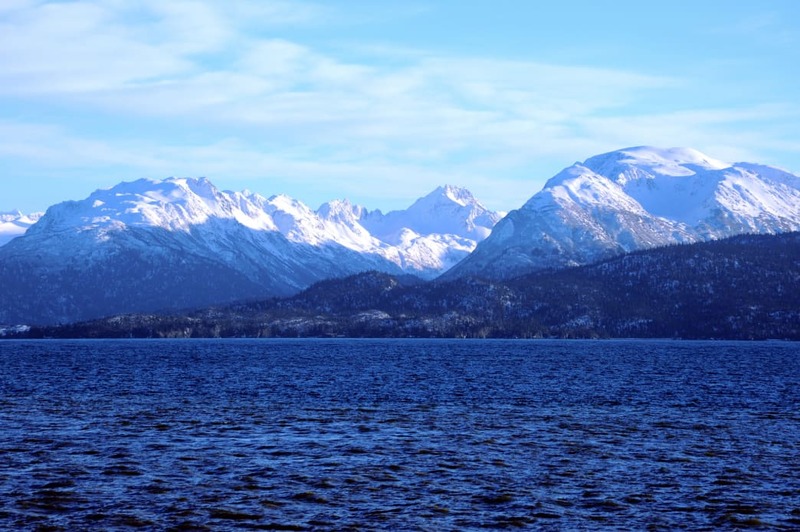 If you're taking the ferry, head for Whittier and hike the stunning 5-mile Portage Pass Trail before boarding a cross-gulf ferry to take you home. 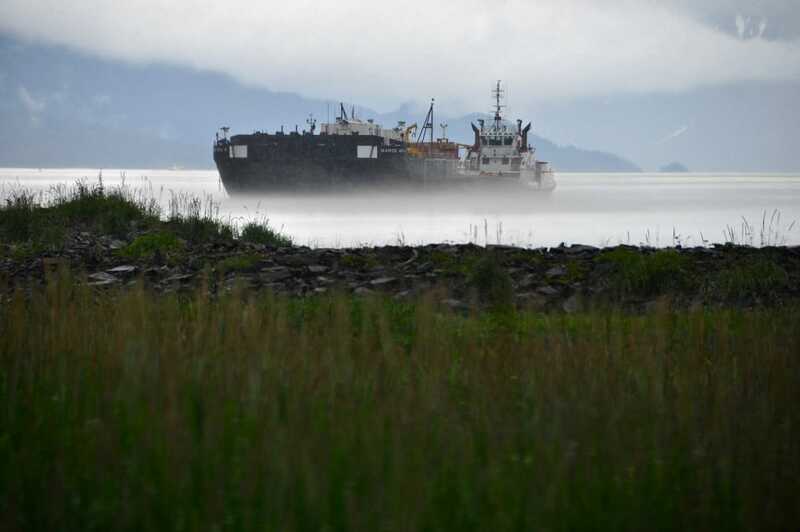 And if you're flying out of Anchorage, you might still have time to take another water taxi across Kachemak Bay. This time, ask to be dropped off at the Glacier Spit Trailhead and picked up at the Saddle Trailhead. 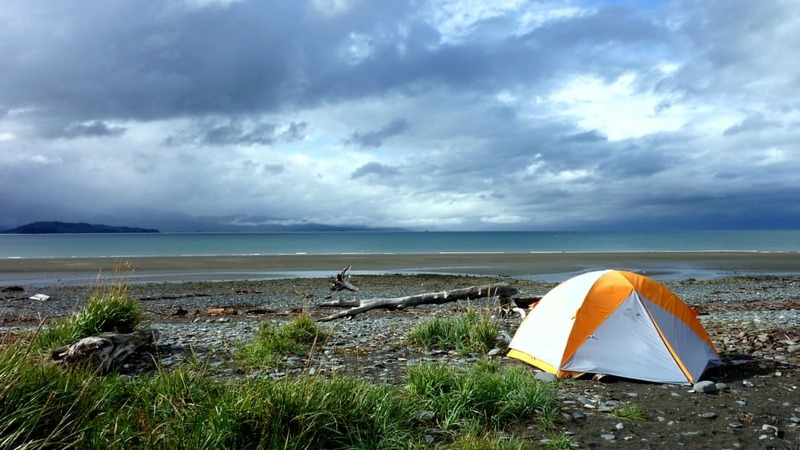 This lets you hike one of Kachemak Bay's most popular trails—from the Glacier Spit to Glacier Lake (and views of Grewingk Glacier)—then out the Saddle Trail, where your water taxi will pick you up and take you back to your vehicle. Written by Lisa Maloney for RootsRated.